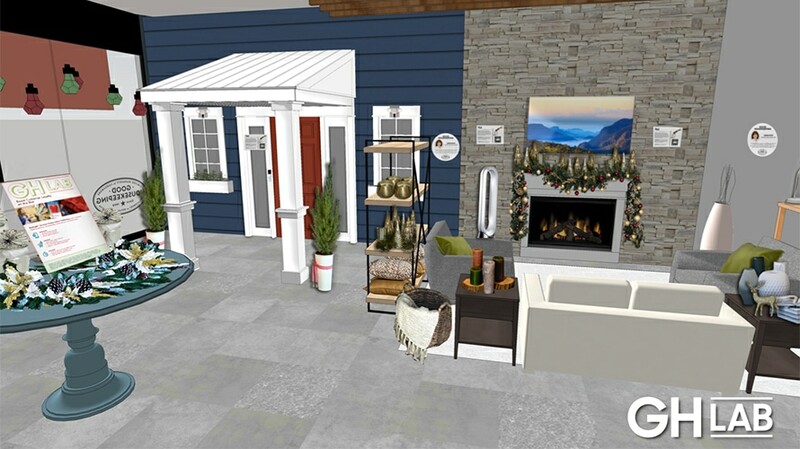 The 2,800-square-foot pop-up will be set up like a mock home, featuring dining and living room areas as well as a front door. Good Housekeeping is partnering with Amazon and Mall of America to put its products—tested and approved by the GH Institute—in front of shoppers. 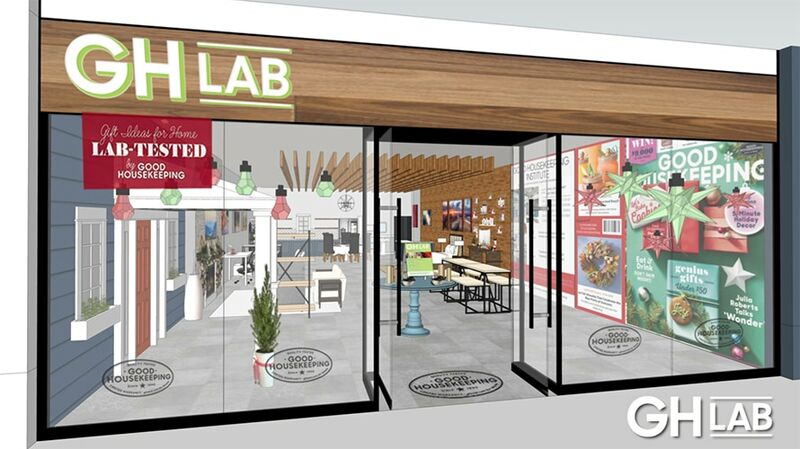 A pop-up retail store, dubbed the GH Lab, will open in the Bloomington, Minn. mall from Oct. 3 to Dec. 30, just time for holiday shopping. 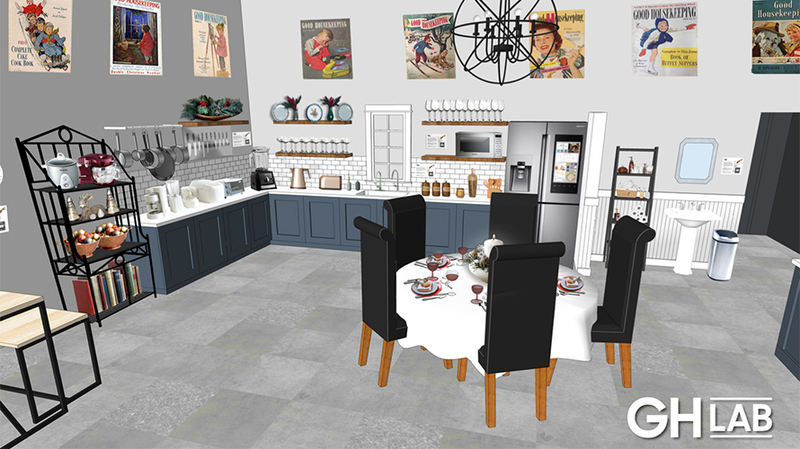 The 2,800-square-foot pop-up will be set up like a mock home, featuring dining and living room areas as well as a front door. The “home will dispaly over 150 recommended products from 46 brands, including Affresh, Dyson, Instant Pot, Simple Pleasures and Xbox. 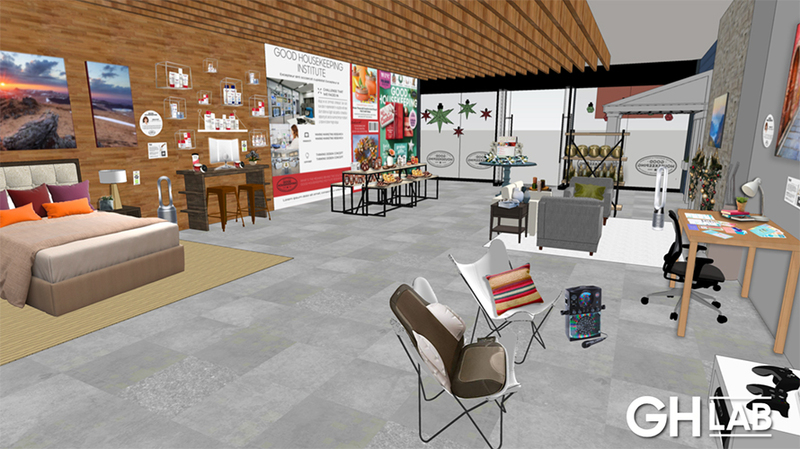 “Partnering with Good Housekeeping and Amazon allows us to bring experiential retail to life here at the mall. We are constantly looking for ways to keep Mall of America fresh and exciting,” said Jill Renslow, svp of business development and marketing, Mall of America. Comprised of engineers, scientists and tech experts, The GH Institute tests and ranks thousands of products every year, with recommendations that appear in the Hearst magazine and online for the Good Housekeeping and Green Good Housekeeping Seals. Now, fans can shop for those products on the shelves, but they won’t walk away with them right then and there. The store will be shoppable with Amazon SmileCodes, which shoppers can use in the Amazon app to pay for the item and have it delivered to his or her home. “It’s insanely exciting. 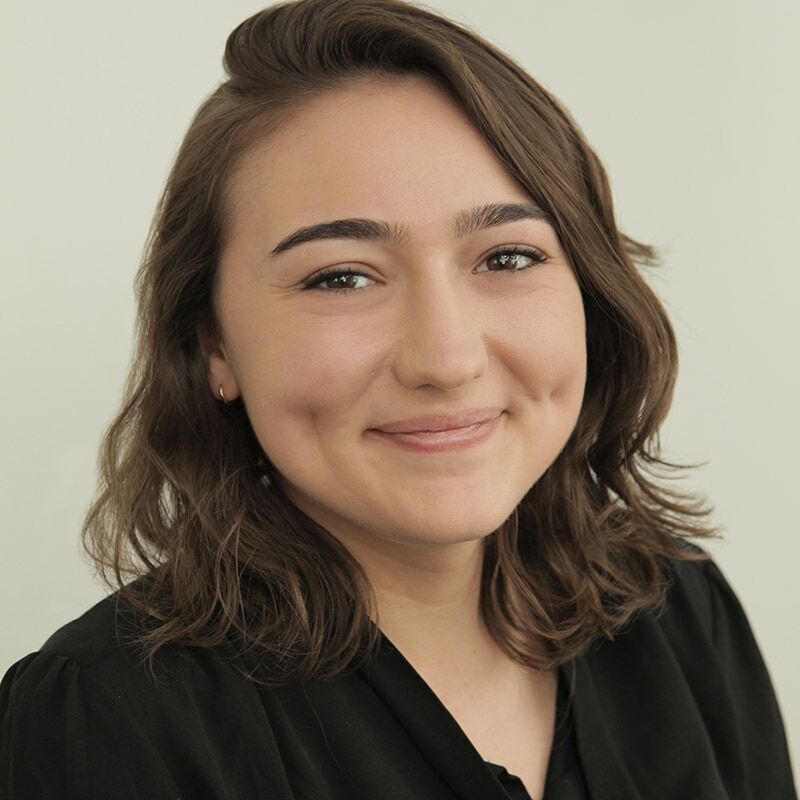 IIt’s literally bringing the pages of Good Housekeeping magazine and GH.com and social to life, where people can interact with it,” said Rachel Rothman, chief technologist of the GH Institute. Rothman will also travel to the Mall of America to train staff members on each of the products so they can speak to why they got the GH Institute’s approval. The curated products will also be available online on Amazon at GH Tested’s own virtual storefront beginning today. Good Housekeeping would not say how much it earns from the partnership with Amazon. “We really wanted the entire experience to have a bit of an editorial feel. In this time of fake news and fake reviews, this is all science-backed testing,” Francisco said.